The focus of Lenovo in Brazil appears to be cost-effective. After debuting with the Vibe A7010, a smartphone with fingerprint reader and 32GB of storage, unusual features in its price range, the owner of Motorola brought the vibe K5, a device to compete in the crowded range of intermediaries to a thousand real. To win consumers, the Chinese put an updated hardware, consisting of Snapdragon 616 and 2GB of RAM, and a screen resolution of 1920 × 1080 pixels, above what we are used in the category. Does Lenovo hit? 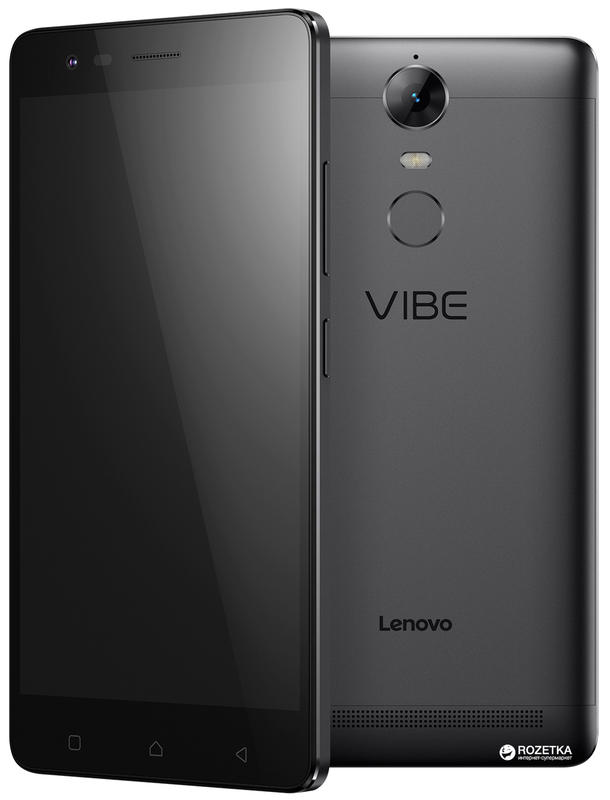 I used the vibe K5 main smartphone for a week and tell my impressions in the next few minutes. Uninspired, the Vibe K5 design reminiscent of the low cost of Samsung smartphones.Lenovo bet the rectangle rounded corners with chrome edge, and capacitive buttons without backlight, through that feeling of “more of the same.” The back, at least, like the metallic finish and the slightly curved sides, contributing to ergonomics and make it very comfortable handset to hold. The side buttons are firm and spend great sense of solidity with respect to construction.A feature not very common is the position of the micro USB connector on the top of the device, next to the 3.5mm input for headphones. When removing the back cover, and embedded in the body of Vibe K5, we have access to the microSD slot, two inputs for Micro-SIM cards and a removable battery of 2750 mAh. As in Vibe A7010, there was special attention to the speakers, bearing the trademark of Dolby. They are not positioned at the front as the more expensive brother, which sometimes muffles the sound, but they have quality as good as. When you enable the optimizations of Dolby via software, it is clear as the Vibe K5 emits loud sound and quality without distorting the audio. Just missed more careful on the screen. The resolution of 1920 × 1080 pixels LCD Vibe K5 panel, above 1280 × 720 pixels that manufacturers usually put in this price range, generates good expectations. However, when you turn on the device for the first time, the display shows over-saturated colors, burst and unreal, remembering the AMOLED panels low quality uncalibrated we met a few years ago. Fortunately, the defect is fixable via software, with hue and saturation adjustment options in the system settings. 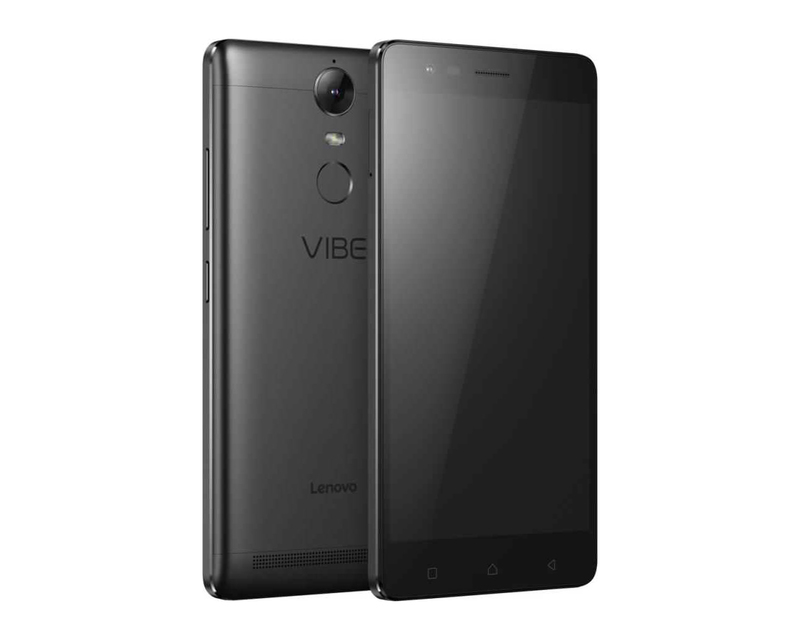 Android 5.1, Vibe K5 features customizing Lenovo, with theme support, file manager, music player and own sharing and data backup tools. Lenovo brought its launcher without application tray, but probably influenced by the good practice of Motorola, natively put the option to exchange it for Google Now Launcher, closer to what we are used in pure Android and Moto line. The interface is highly modified, with a strong presence of gradients, colorful icons and modified native applications, such as Messaging, Phone, and even Calculator that features three-dimensional buttons and a physical calculator display imitation – that is, that skeumorfismo which was abandoned by major manufacturers two or three years. 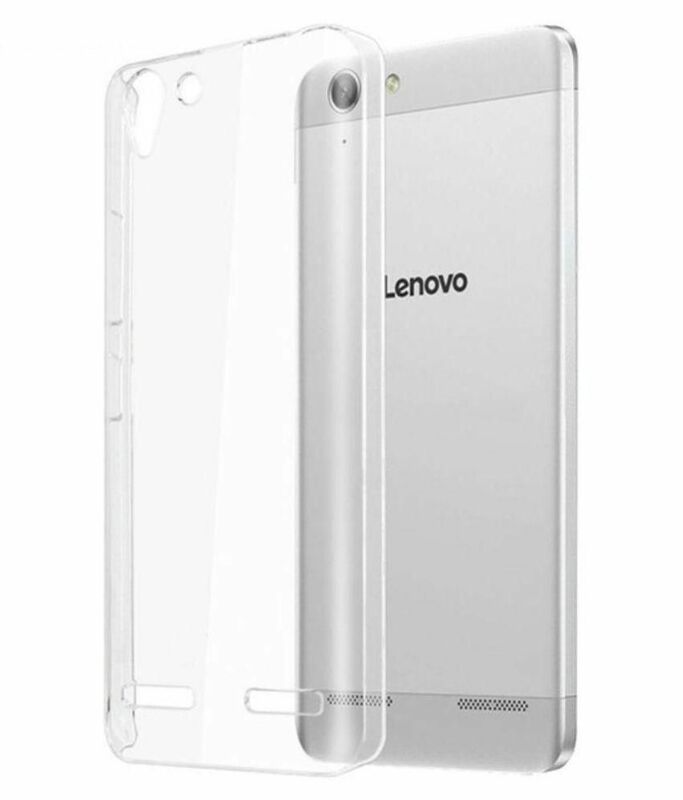 Even with several modifications, some of questionable taste, you could say that Lenovo has done a reasonable job in the software: in general, the features work as expected and there is the presence of bloat wares as security applications or play games demonstration, common in devices from Asus, for example. Some Lenovo interface animations stutter, but not enough to bother. You already know: time to cut costs to lower a smartphone, one of the affected components is the camera. It’s no different in Vibe K5. The apparatus of Lenovo can deliver good pictures in ideal lighting conditions, but suffers a lot indoors and can not cope well with night scenery. The lights easily burst, generating unwanted image blur, which always seem to be overexposed. In pictures of internal or night scenery, the noise level remains relatively well controlled for a smartphone in this category, but there is a lack of definition in the image. To avoid more grain, the Lenovo software very prioritizes increasing exposure time, leaving the lower ISO. So it is very difficult to take pictures of moving objects when the lighting is not so good. It’s really complicated to have a good camera keeping an affordable price: the manufacturers prefer to sacrifice the optical assembly to invest more in processing or storage, which pleases me very sincerely – but there is still a good camera option for those who can not spend much. Anyway, other intermediaries smartphones like the Moto 3rd generation G, while not offer such superior image quality, can cope better in different environments. 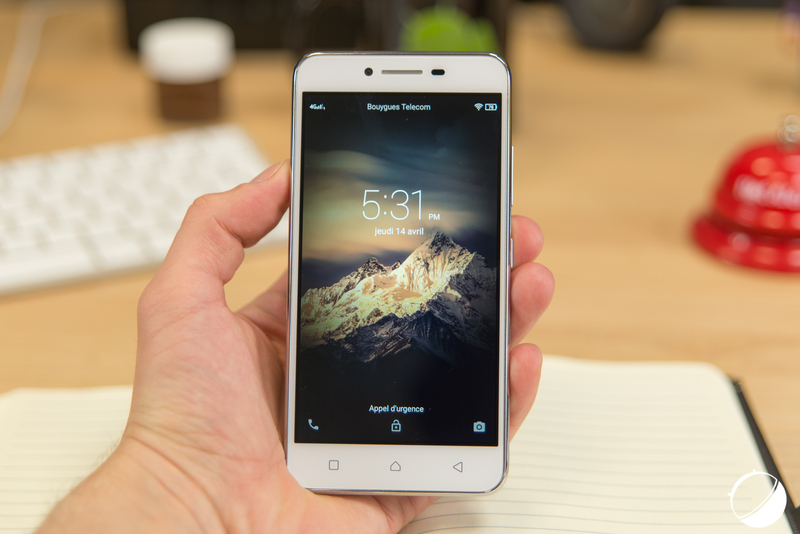 Snapdragon 616 1.5GHz octa-core processor, Adreno 405 and 2 GB of RAM. In theory, this set should provide a good performance within the category of intermediate smartphones. Unfortunately, it is not what happens. 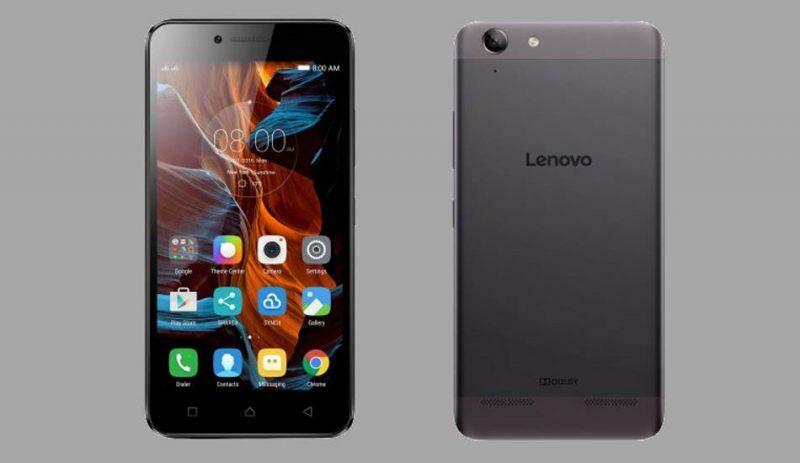 The smartphone from Lenovo presents slowdowns in various operations, especially in switching applications and loading games, which take longer than usual to get ready. Install or update apps from Google Play was an extremely time-consuming task in Vibe K5, even for basic software, such as Facebook or Evernote. Reseted the device, ran a battery of tests to diagnose the problem and concluded that the bottleneck was in the flash memory. Probably to cut costs, the Chinese used a low-quality component: A benchmark showed good reading speed (93 MB/s), but poorly recording rate of 12 MB/s. This is slower than the memory card I use a Galaxy S7 Edge, which reaches 15 MB/s write (internal storage, the recording speed of Samsung’s flash memory reaches 144 MB/s). 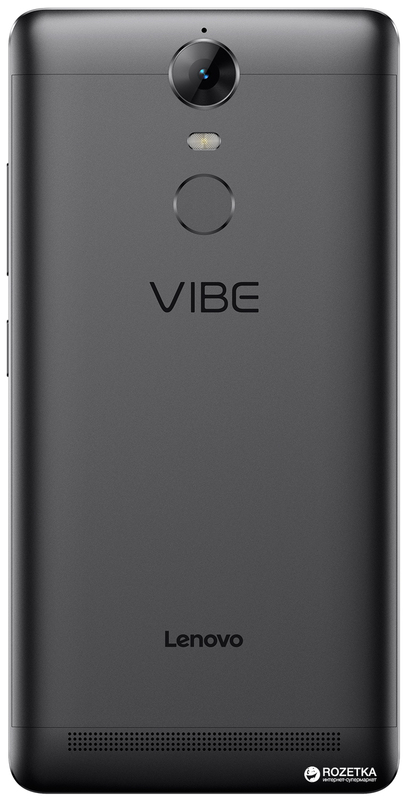 Vibe K5 even disappoints in comparison with devices in the same category as the K10 LG (55 MB/s) and Quantum Go (41 MB/s). The processing power, therefore, is limited by inconsistent storage. It’s like you to mount a PC with Core i7-6700K and GeForce GTX Titan Z, but HD 5,400 RPM. After the games have already been loaded, performance is decent. In conjunction with the display of 1920 × 1080 pixels, the Adreno 405 shows its limits when dealing with heavier titles like Dead Trigger 2, which begins to show drops in frame rate with the graphics in the middle. However, you could say that you have a reasonable experience in most games. My unit was replaced, to make sure that it was not a manufacturing defect. 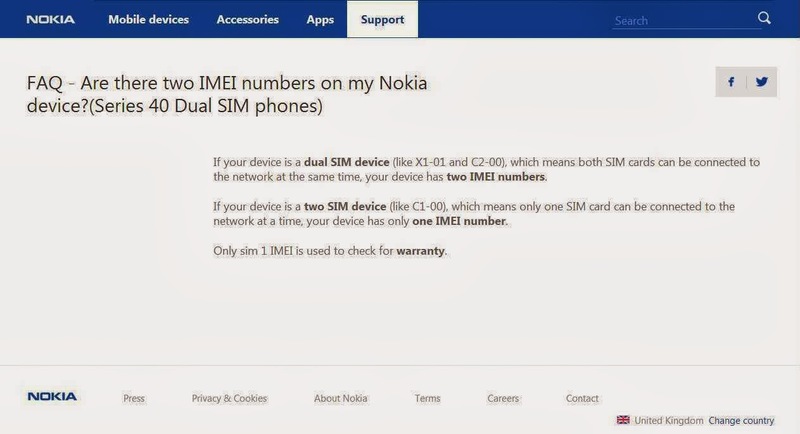 The second device had the same numbers and performance problems. 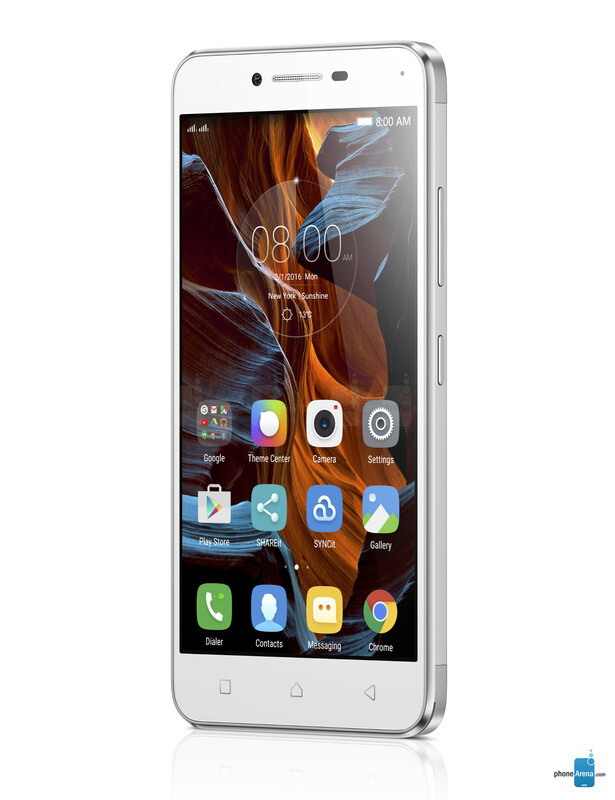 Unfortunately, I can not recommend the Vibe K5 users a more demanding little – it offers the performance I expect from a Moto E, not a smartphone thousand. The battery of 2750 mAh has a capacity above the category average, which offers components 2,470 mAh (Moto G 3rd generation), 2,300 mAh (K10 and LG Quantum Go) or up to 2,200 mAh (redmi 2 Pro), but does not impress the autonomy, perhaps the largest screen resolution, which demands more graphics processor and just zeroing the numerical advantage. On my day of testing, I took the vibe of K5 taken at 9 am, I heard 2 hours music streaming on Spotify by 4G and sailed 1h30min between emails, social networks and web pages, also using the 4G network. The screen went on for exactly 1h41min53s always glow on automatic. At 20 hours, the indicator showed 35% remaining. 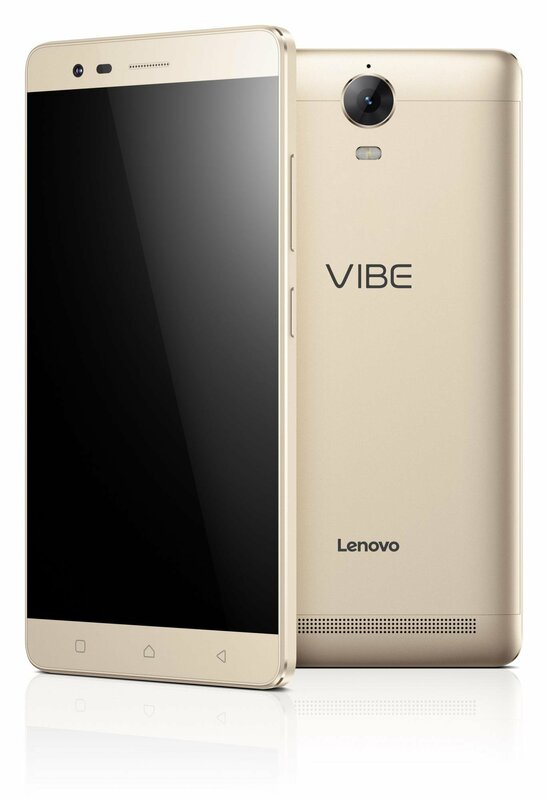 That is, although the battery with higher capacity, Vibe K5 has a battery life of only compatible with the category. Most users should not need a load before the end of the day, since they do not require a lot of equipment. 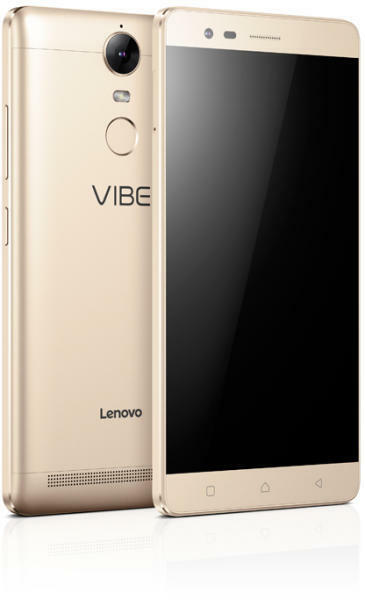 Vibe K5 is a smartphone that had everything to work the plug specifications, but disappointing in practice. Good camera numbers are affected by a slow experience of photography. Good screen numbers are overshadowed by descalibradas colors factory, although the problem is fixable via software. The good numbers on the processor are affected by the low memory performance, which causes delays throughout the system. 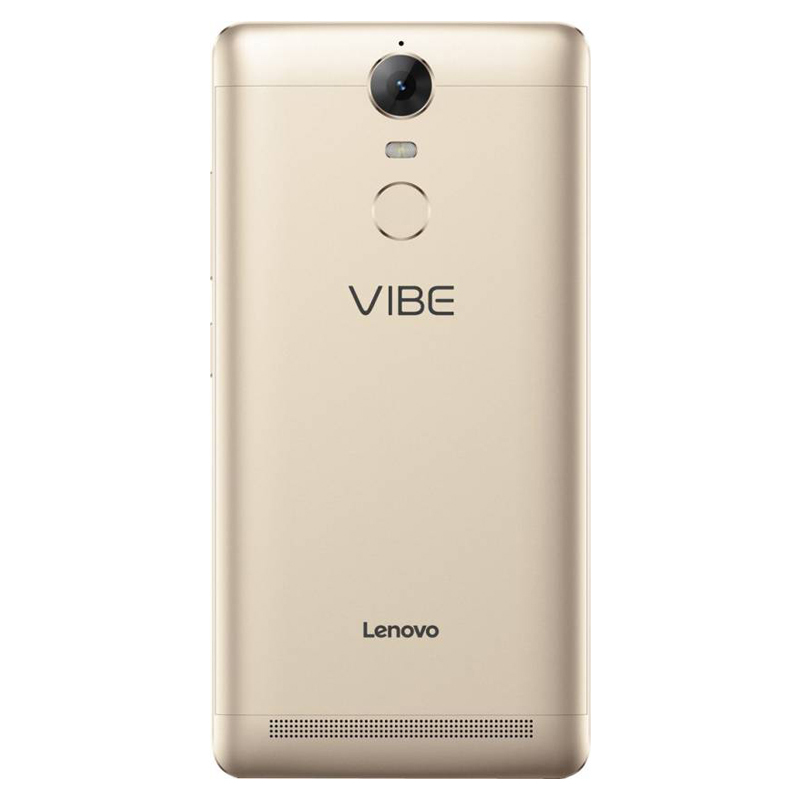 Due to performance issues Vibe K5, it is difficult to recommend it as option. It does little good to have a decent battery autonomy and a powerful processor is in daily use, the smartphone generates so many frustrations. 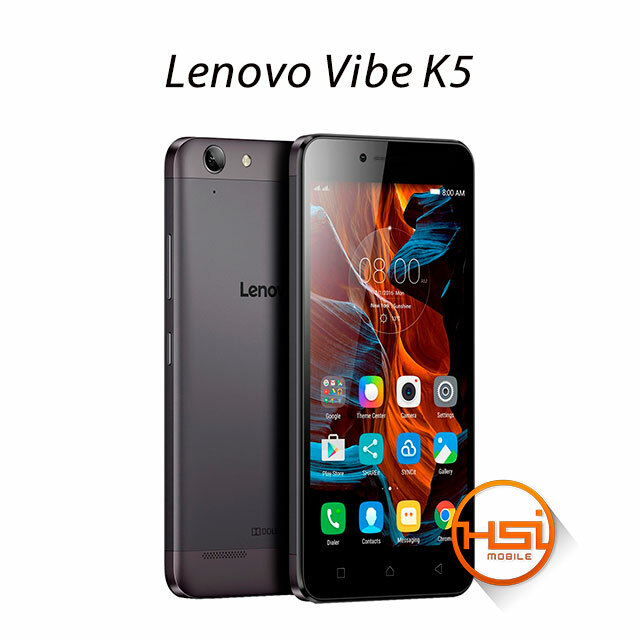 It was difficult to get the vibe K5 as my main smartphone during the tests, with the slowdowns that appeared in the most unexpected moments. The leads of affordable products launched in 2016 is the most disappointing in a long time in the smartphone industry. Old acquaintances among the intermediate devices, the Moto G 3rd generation (with 2 GB of RAM), the Quantum Go and appliances dropped greatly in price in recent months, as the Alcatel Onetouch Idol 3, all launched in 2015, are still options better for those who do not want to spend much money on buying a new phone. 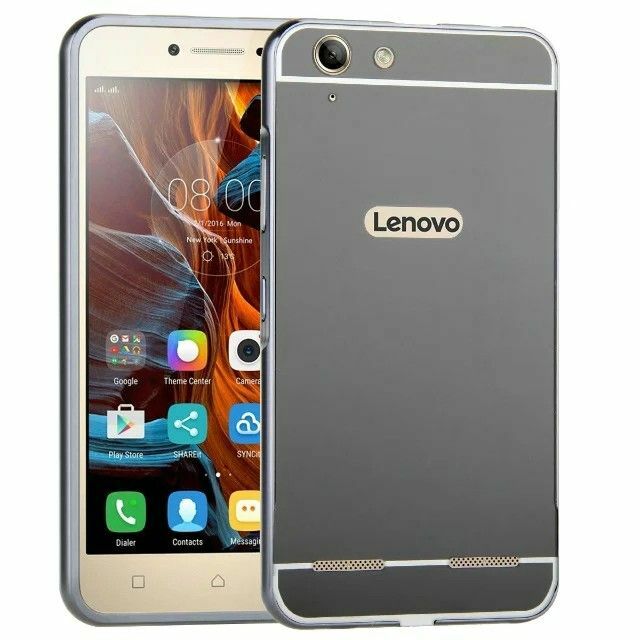 In high dollar times and lack of tax incentives, Lenovo tried to offer a good set for less than a thousand real, but the vibe K5 is not the best answer. Screen: TFT LCD of 5 inches with a resolution of 1920 × 1080 pixels. 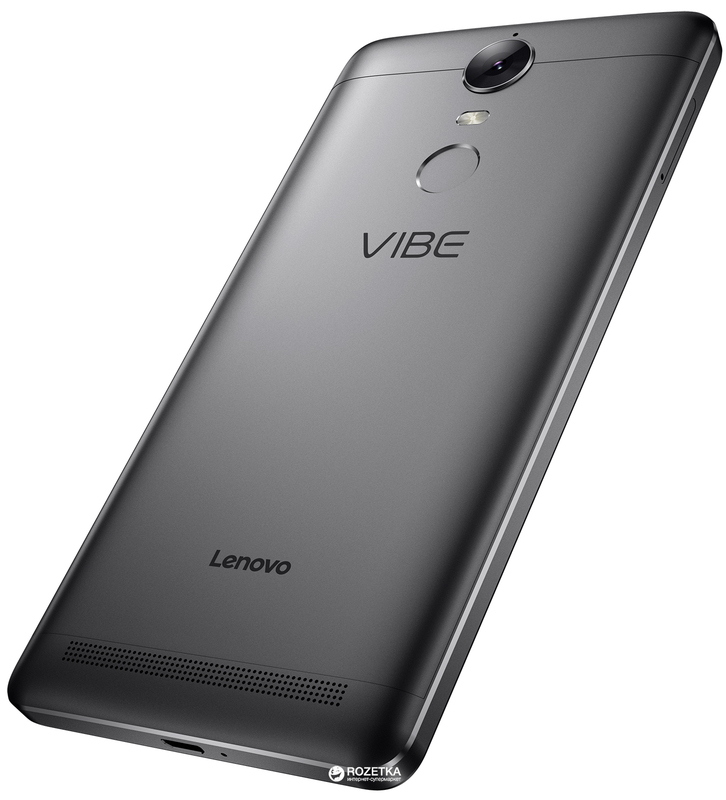 Lenovo Vibe K5 – Pokemon GO – Roda Bem ou Não? 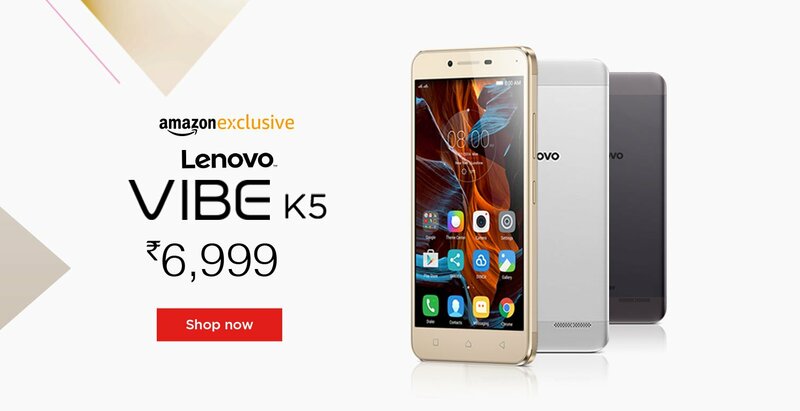 Lenovo Vibe K5 Note Duyuruldu!